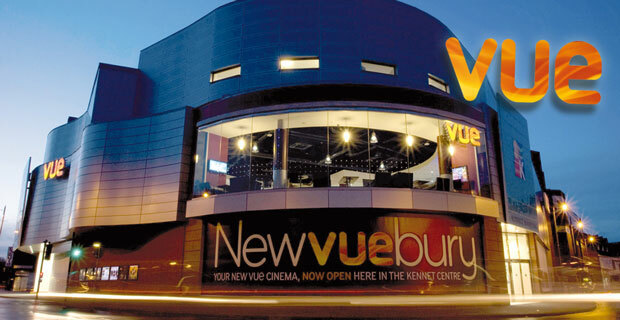 Vue Entertainment, one of the UK's leading cinema operators, has re-launched its team member discounts programme with a new employee benefits provider, Reward Gateway, and has seen fantastic results within just three months since launch. With 2,900 people at 69 UK locations, the new scheme My Vue Benefits has done exceptionally well to engage an offline workforce that is primarily made up of part time workers and students. 'Providing the entire workforce with shopping discounts at 3000 retailers is a really useful way of helping team members maximise their disposable income', says Alex James, Head of HR Operations at Vue. Using RG's tried-and-tested cascade method, the My Vue Benefits launch was communicated through Area Managers to General Managers who presented the new discounts scheme to all team members at their monthly team meeting. A league table was used to measure how many team members had signed up at each cinema, and the sense of competition between cinemas spurred General Managers to work hard to encourage their team members to sign up. On top of this, launch posters were put up in each workplace, and welcome packs with a flyer and BiTE card were given out to everyone at each cinema's team meeting. The innovative communications technique pioneered by Vue in partnership with Reward Gateway has achieved 35% engagement since launching in May earlier this year. RG's comprehensive Management Information portal contributed significantly to the company's decision to part from its previous benefits provider, You At Work, and is largely responsible for the excellent engagement results. As one Manager put it: 'If we couldn't track up-to-date management information on the number of registered members, our competitive league would not have been nearly so effective. We're very impressed by the detail Reward Gateway's system provides'. George Farrow, Client Services Manager remarked: "The sense of competition underlines the infectious community spirit within Vue. It's not the first time we've implemented a cascade communication but it's really interesting to note that it is just as effective when driven off competitive energy alone".